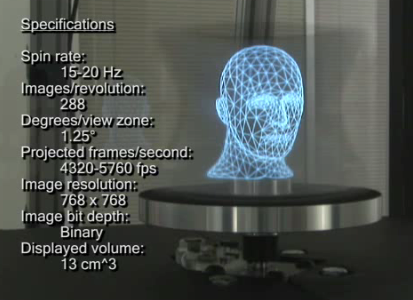 The Best Emerging Technology prize at Siggraph 2007 has recently been awarded to ICT Research. Researchers at the USC (University of Southern California) Institute for Creative Technologies (ICT) along with their collaborators have devised a reproducible, low-cost 3D display system that requires no special glasses, and is viewable from all angles by multiple users. This system allows computer generated 3D objects to be seen in new ways, and will impact the future of interactive systems. Recently he has published his latest book which is well worth reading. 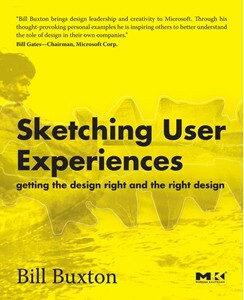 In the latest episode of my Microsoft Conversations series I got together with Bill Buxton to talk about the design philosophy set forth in his new book Sketching User Experiences. Nowadays Bill is a principal researcher with Microsoft Research, and before that he was chief scientist at Alias/Wavefront, but his involvement in the design of software and hardware user interfaces goes all the way back to Xerox PARC. Along the way he's accumulated a fund of wisdom about what he calls design thinking — a way of producing, illustrating, and winnowing ideas about how products could work. 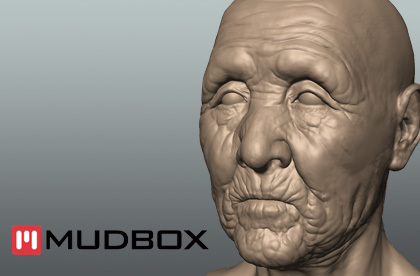 Browsed past Zsurf - it is used to convert bitmap images into 'nurb' surfaces. 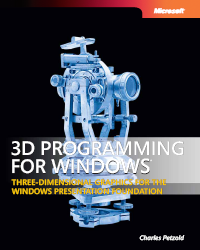 3D Programming for Windows explores and elucidates the 3D graphics programming facilities of the Windows Presentation Foundation (WPF) under Windows Vista and the .NET Framework 3.0. T-FLEX Parametric CAD ( https://www.tflex.com ) is a mechanical design system with a flexible and intuitive workflow which is used for mechanical design applications including 3D/2D design, drafting, conceptual sketching, reverse engineering, tolerancing inspections, rapid prototyping, and downstream manufacturing. Components are provided for CAD, CAM, Dynamic Simulation and Analysis. 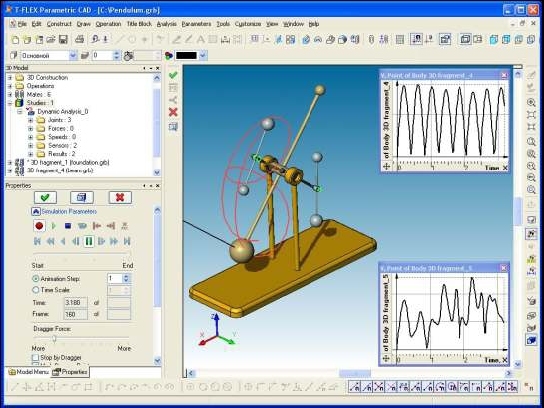 T-Flex Dynamics is a general-purpose motion simulation add-on application for studying the physics-based motion behavior of a CAD design without leaving the T-FLEX CAD environment. 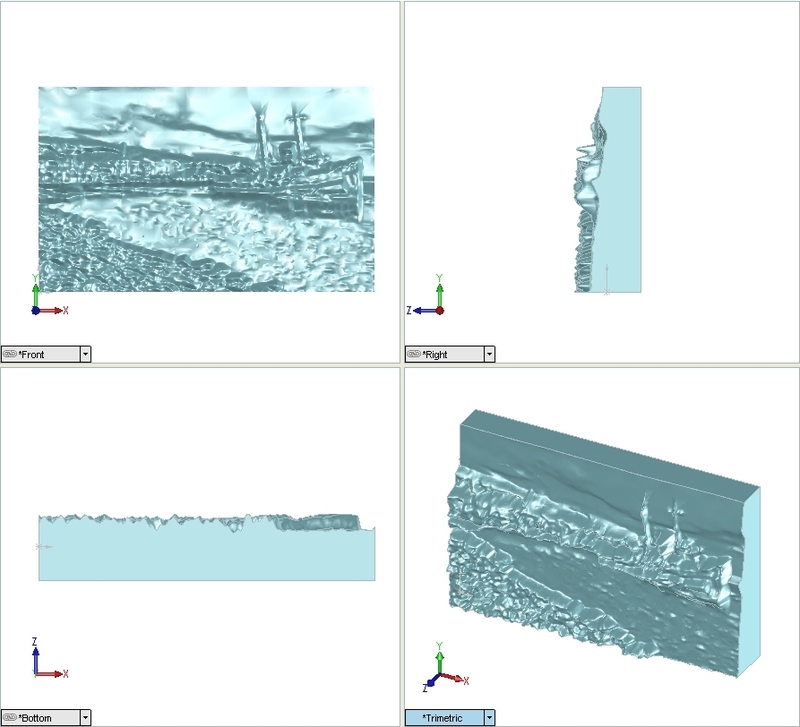 T-FLEX Dynamics is the virtual prototyping software for engineers and designers interested in understanding the performance of their assemblies. The latest release of T-Flex provides the ability to directly import parts and assemblies from Solid Edge and SolidWorks. When importing part or assembly data from a 'live' running copy of SolidWorks, the data is transferred from SolidWorks to T-Flex CAD retaining all the assembly structure and mates information.